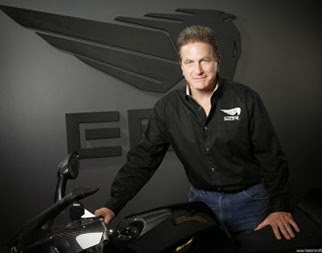 Erik Buell Racing closed its business this Wednesday April 15, 2015 and filed for protection from its creditors in Walworth County Circuit Court, Wisconsin. 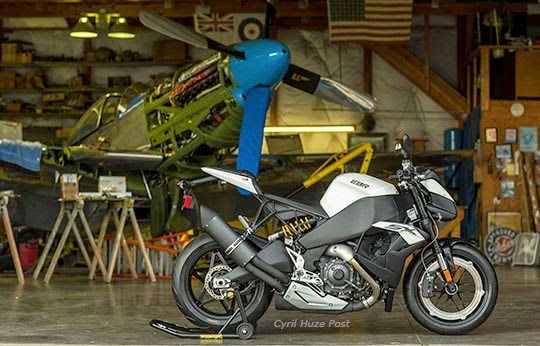 With outstanding bills of more than $20 million and unable to pay them Erik Buell Racing had no other choice than to close the doors of its facility in East Troy. All the EBR’s 126 employees have been laid off. “We thought we had secured funding, but in the end, we were not able to get that funding in place. Therefore, we need to do the best we can under the circumstances for all parties in interest” said Erik Buell. Erik Buell Racing was created in 2009 when Harley-Davidson decided to drop the brand to focus on its own motorcycles and to reorganize the company. He invested his own money and later received financing from Hero MotoCorp, the largest motorcycle manufacturer in India. A judge will establish the final tally of assets and liabilities and place the company in receivership, trying to find a buyer for the company or selling assets to pay all or part of the creditors. The total amount of EBR’s assets is unknown at this time. Sad day for the motorcycle industry.